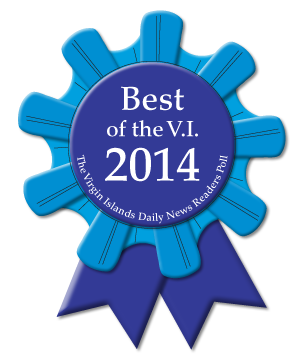 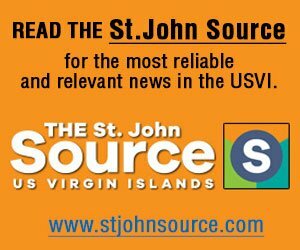 Every year the Virgin Islands Daily News awards outstanding Virgin Islands business with a “Best Of VI” award. 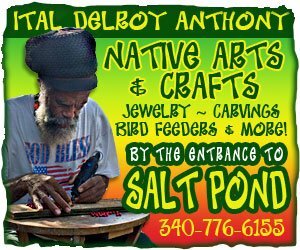 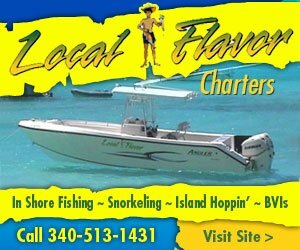 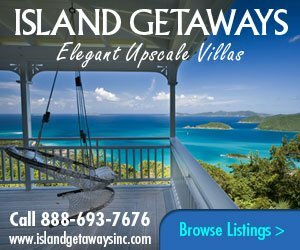 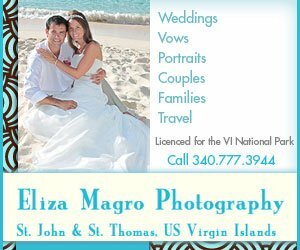 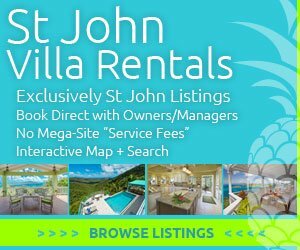 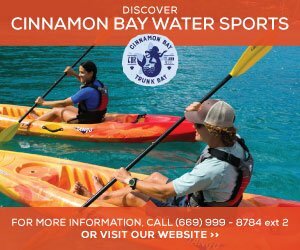 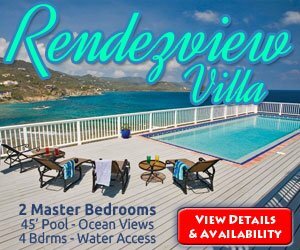 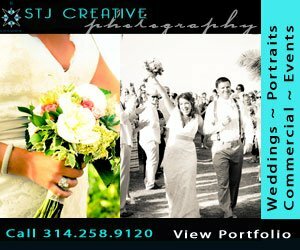 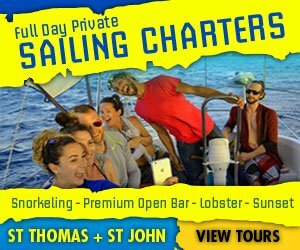 The Virgin Islands most popular activities, shops, attractions and services vie for top honors and the ability to display the Best Of VI banner. 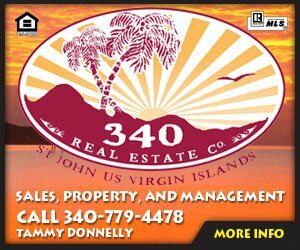 While businesses may not win every year – the best businesses are usually multi-year winners. 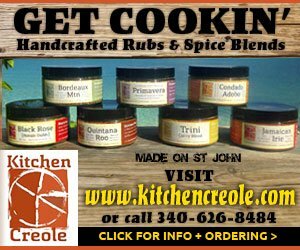 Here are the highlights of this years winners!